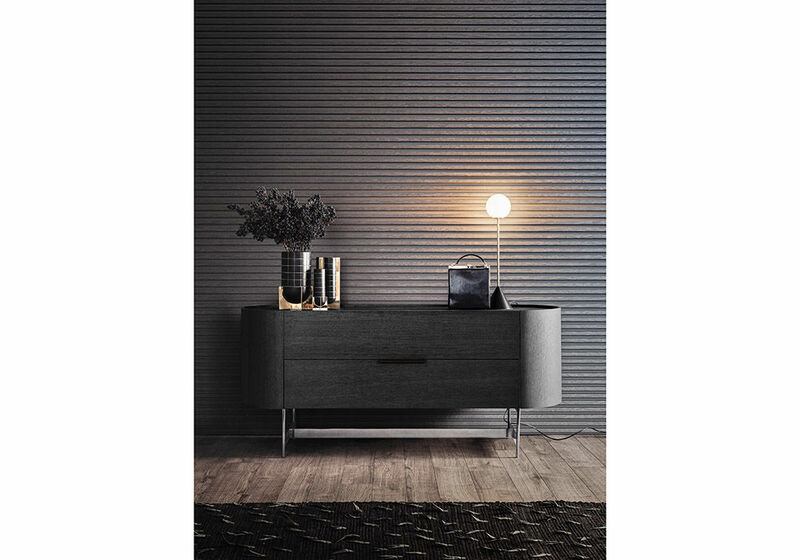 Dedalo Captivating, sensual and chameleonic: the Dedalo collection lends itself to such an array of possible uses, with plenty of scope for personalizing your look and interpreting the space. 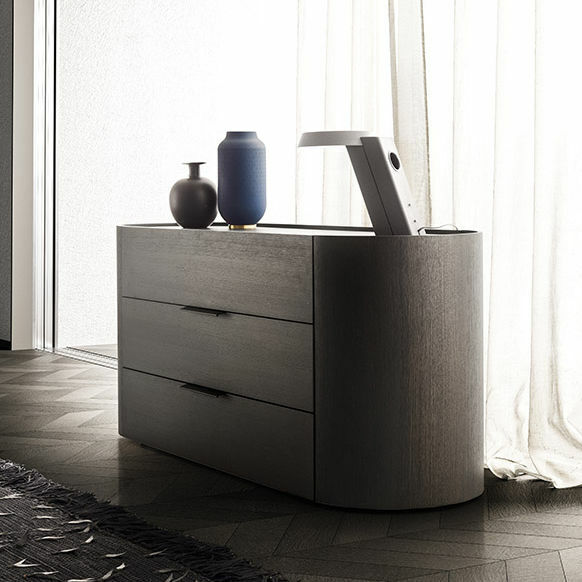 Each unit features the geometric essentiality of the cylinder in its design, with a practical recessed top designed to act as a handy tray for setting down items. 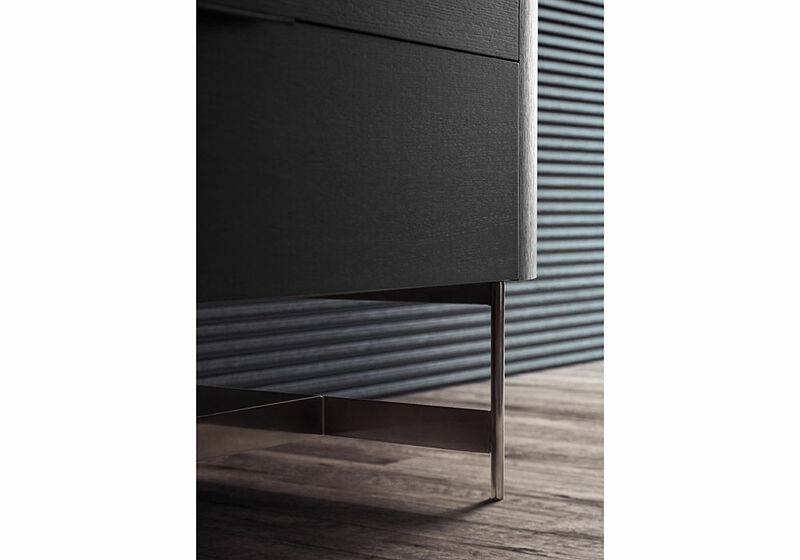 The collection ranges from the stackable 1-drawer version to the 2-drawer module produced with a one-piece carcass and the chest of drawer options, featuring an elongated design for extra drawer storage space. With two diameters and a whole host of finishes to choose from, complemented with new options, the range caters to different material and colour requirements and gets the creative juices flowing, allowing users to have fun producing different combinations.